Support vulnerable households in Malawi this winter by dining at the eastern Mediterranean inspired Soukitchen, Southville! What better excuse to tuck into delicious mezze, warming curries and mouth-watering desserts. 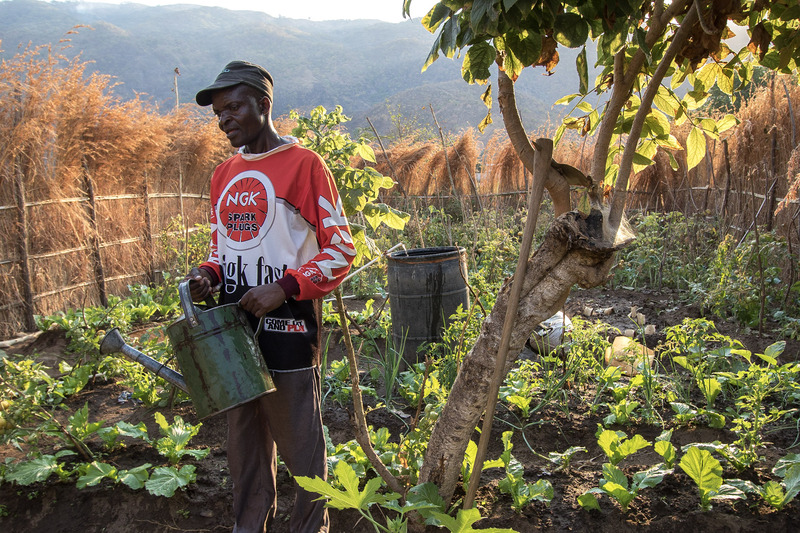 This November and December the Southville branch of Soukitchen will give a £1 donation to Temwa for each bill over £20, allowing us to continue our invaluable agriculture and forestry work throughout Nkhata Bay North, Malawi. Our projects equip poor households, like Ruth’s family, with farming techniques and resources that will help them have enough to eat throughout the year, even in the hard months, and eventually set up their own businesses. Soukitchen are key partners of Temwa and we are grateful for their ongoing support. 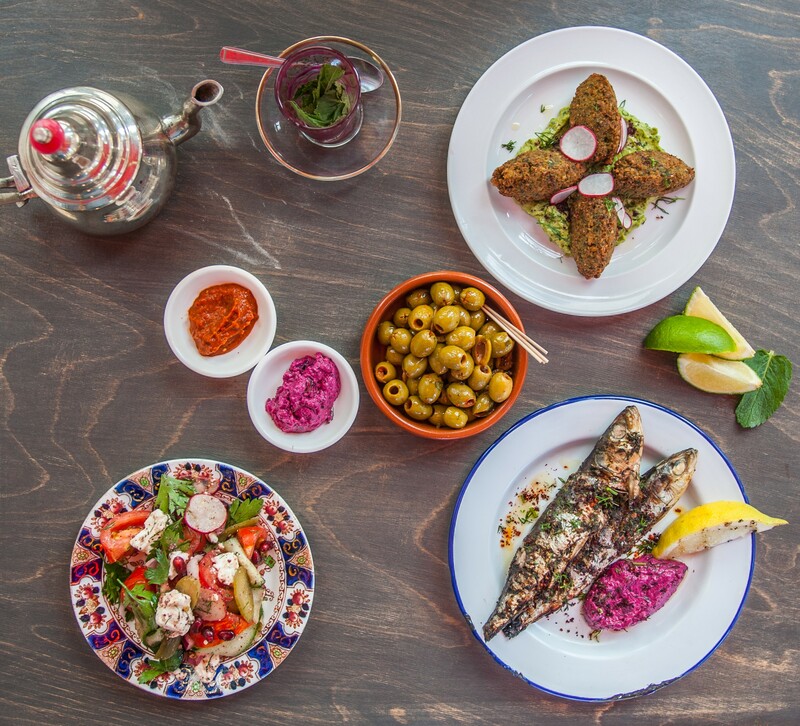 We love their food – as Bristol’s Good Food award winners for Mediterranean food three years in row, it is well worth a visit! Soukitchen Southville is a bustling restaurant in south Bristol, directly opposite the popular Tobacco factory theatre. They offer a menu inspired by the foods of the Eastern Mediterranean, North Africa and in fact much of the ex- Ottoman empire. Using the best local and seasonal ingredients their dishes are prepared with passion and packed with flavour. 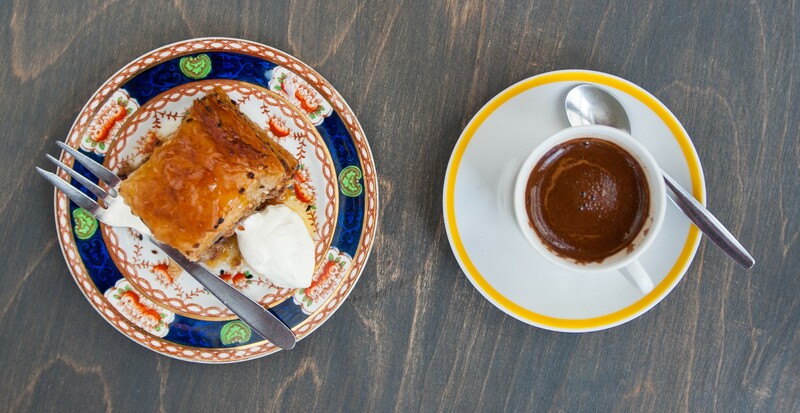 Awarded best Mediterranean restaurant in Bristol at the Bristol Good Food awards for 2014, 2015 and 2016, Soukitchen Southville is open daily and takes bookings for brunch, lunch and dinner. Temwa relies on the generosity of the community in Bristol and beyond. We are passionate about local communities in the UK helping local communities in Malawi. From corporate sponsorship to events volunteering to sponsored challenges, there are so many ways to get involved. If you are an organisation or individual and you are keen to support the communities in Malawi, we’d love to hear from you! Email [email protected] or phone the office 0117 403 1426.